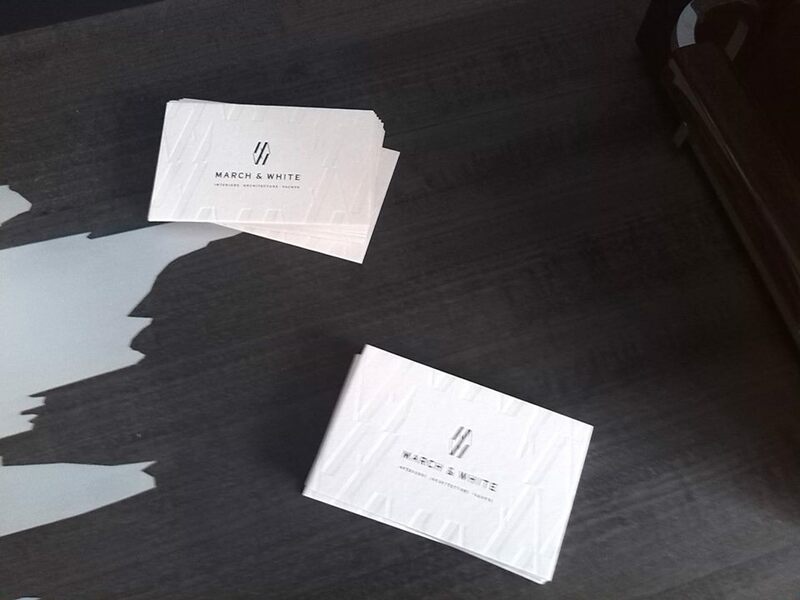 March and White had the pleasure of hosting there first SBID breakfast meeting at our new Belgravia office. As newcomers to SBID we found the concept to be a great idea in introducing suppliers, manufactures, designers etc in a space, for a short time talking about their business, service or product. Meeting members that we had never been in contact with or exposed too, made the morning event exciting and created a lot of interests and hopeful a working relationship in the future. Yes there are members you already know, however it is always good to catch up and have a chat. Keeping the numbers small is key as it allowed us to have meaningful conversations with the members and getting a better understanding of their business. As design studio, we are always looking for new ideas, product, suppliers which bring value to our projects and our Clients. Meeting new people broadens our contact base in specifying material, product, services, etc… and we hope vice-a-versa. Its making contact with business that you may never of thought you would have an association with, but actually do which makes being a member of SBID worth being involved. We look forward to the next SBID meeting in London and look forward in meeting new members!